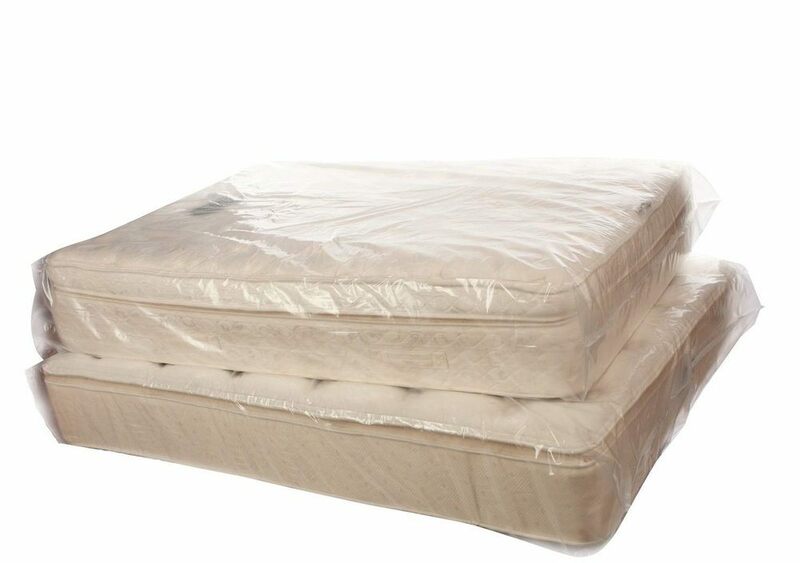 Dimensions: 54" x 14" x 92"
Package Contains: 1 Full Size Mattress Packing / Moving Bag. Item arrived on time and was as expected. Item arrived on time, as described, and well-packaged.